We are thrilled to announce the newest version of Speck: Speck 2.0! Check it out at http://store.specksensor.com/. 1. 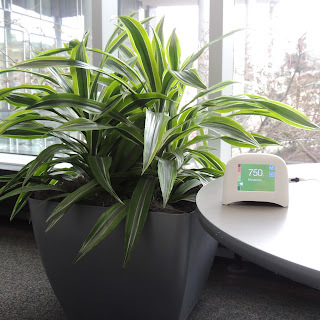 Relative humidity is an important part of the indoor air pollution picture and we wanted to add it as part of our mission to empower more people to breathe easier! 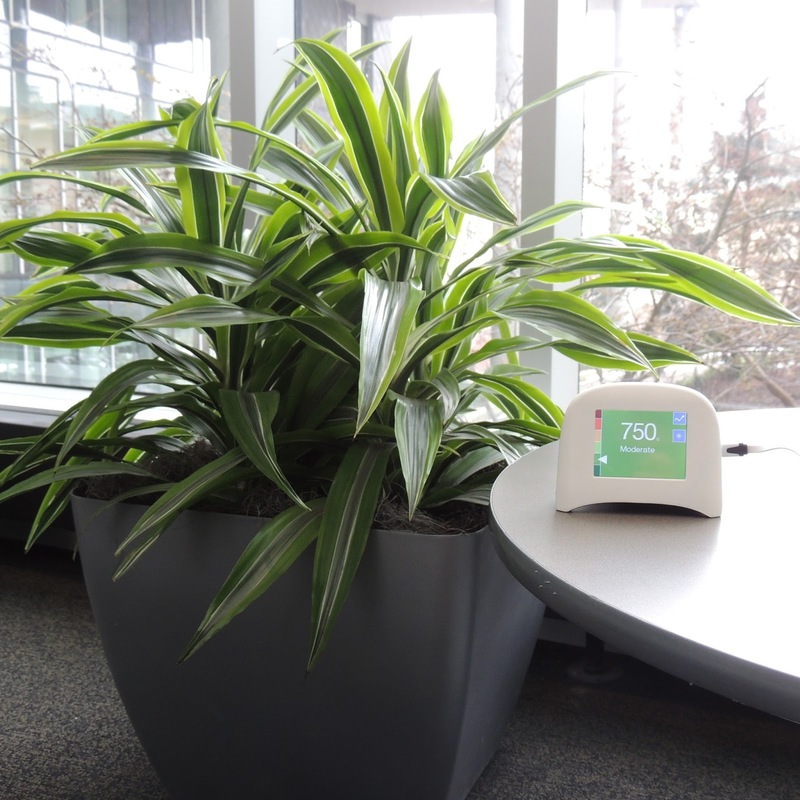 Now you can view your Speck's fine particle count, temperature, and relative humidity on your specksensor.com account. According to EPA standards, you should keep indoor humidity low - below 60 percent (ideally between 30 and 50 percent). View this EPA mold guide for strategies and more information on how to keep indoor relative humidity low. 2. While we love the fact that Classic Speck has WiFi connectivity, it is not quite as strong as the WiFi signal in your mobile phone or laptop. As a result, we have decided to improve this feature for you and increase the WiFi range of Speck 2.0! While it was important to us and our customers to add these features, we have decided not to raise the price of Speck 2.0 and to continue to offer it at $199. Instead, we've gone ahead and dropped the price of Classic Speck to $149! We hope that you will enjoy Speck 2.0 and continue to join us on our journey to work together to understand and take control of the air we breathe every day! Please continue to connect with us and other Speck users by following us on Twitter, Facebook and Instagram - use #SpeckSensor on all your posts to become a part of the conversation! And you can always contact us at info@specksensor.com - we love to hear from you!